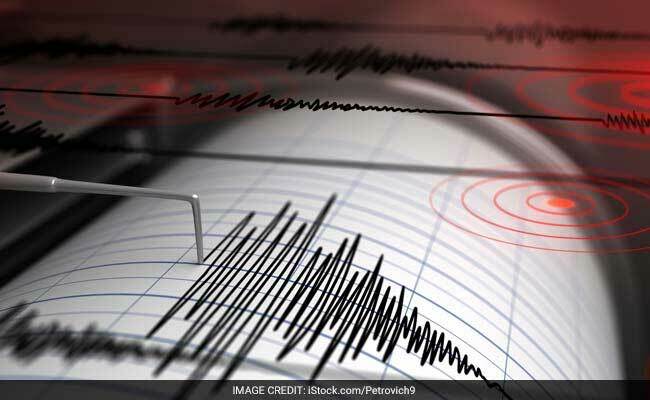 The earthquake was felt in some parts of Assam, Meghalaya and adjoining areas of north-eastern region. An earthquake measuring 5.2 on the Richter Scale hit the northeastern states on Thursday, an official said. There were no immediate reports of casualties or damage to property. The earthquake occurred at 1.15 pm and had its epicentre in Manipur's Senapati district, a seismologist told news agency IANS. India's northeastern states -- Assam, Meghalaya, Mizoram, Tripura, Nagaland, Arunachal Pradesh and Manipur -- are considered by seismologists as the sixth major earthquake-prone belt in the world.